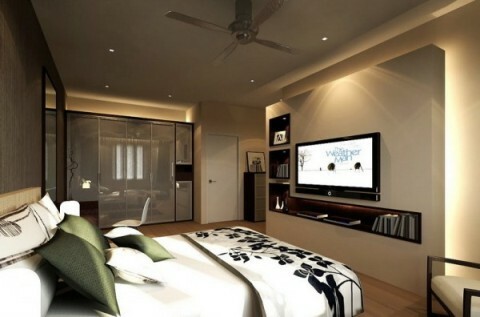 The master bedroom is usually a couple’s room which has a larger area than the other rooms in the house. 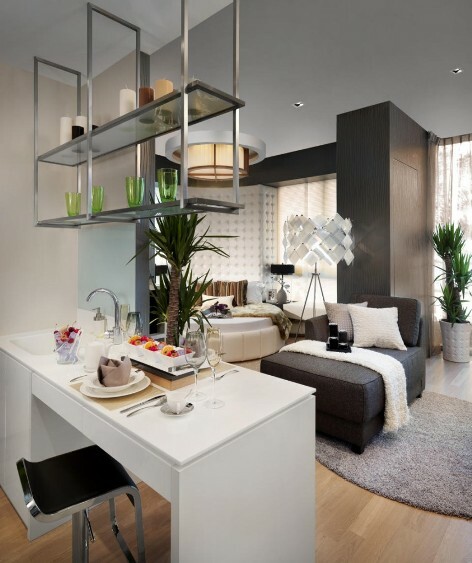 This space is used mainly by the head of the family and special attention should be paid to develop its interior design. 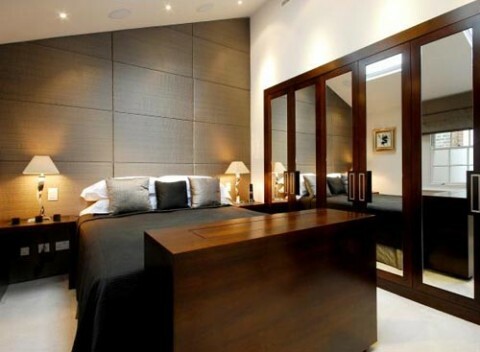 The master bedroom usually includes a double bed, bedside tables, wardrobe, desk and dressing table. If you have a larger space, you can also include a sofa. Colors always form an important side of the interior design. 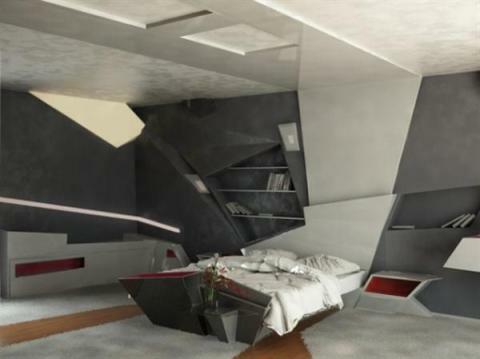 Modern master bedrooms consist of many unique color schemes and geometric patterns. 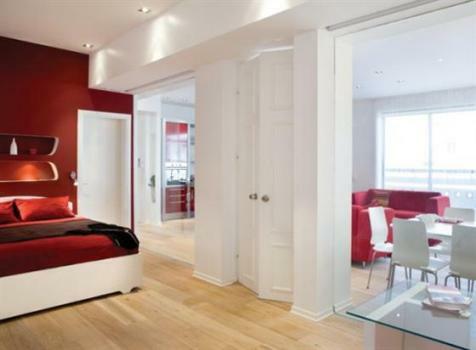 White or pale tones help to make the room look brighter and more spacious. You can always have one of the walls as the standard wall by using patterned wallpaper in a contemporary design. 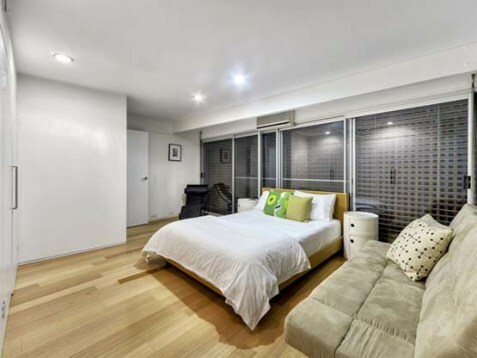 Wood floors are popular choices for bedrooms in a modern style. 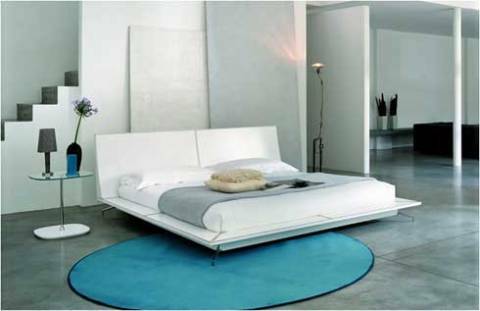 Use rugs in your accent color to achieve balance and coordination to the room. 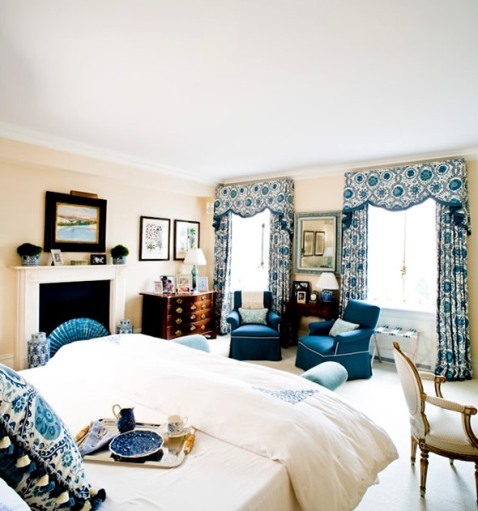 You can choose from many shapes and patterns when it comes to the master bedroom furniture. 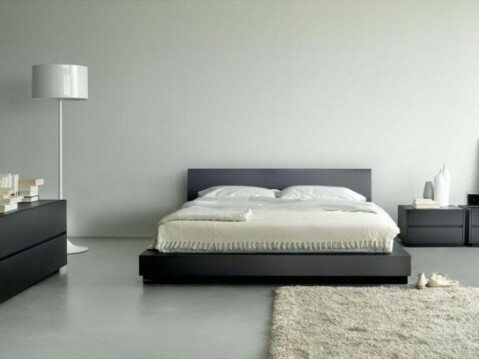 If you wish to appear the look of your master bedroom in a modern style, you should buy a headboard that reflects the shape of the furniture you choose. 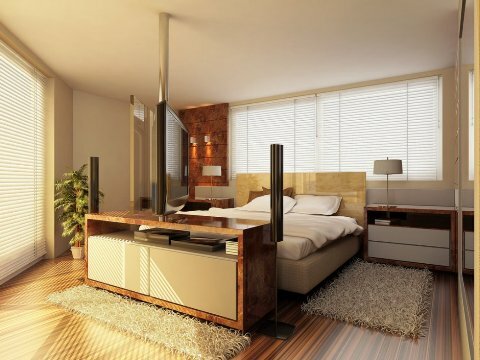 Wardrobe, dresser furniture, mirrors and chest of drawers are the most important and elegant pieces of furniture. Options for window dressing are somewhat limited, especially if you have skylight windows. Skylight blinds are a great choice because they have the ability to reduce heat build-up, which is often a problem in loft conversions. 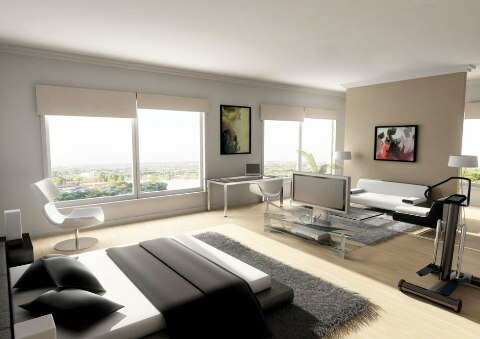 It also supports blackout that help to reduce the amount of light in the early morning to enter the room. 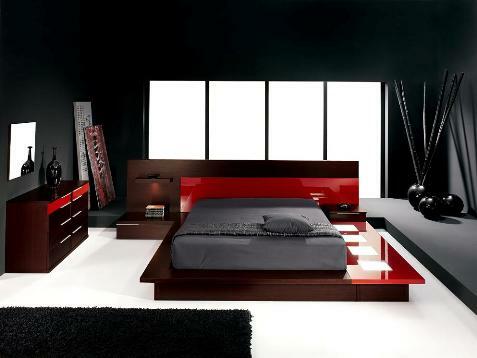 The interior design for the space in your loft should help you to create a stylish modern bedroom loft conversion. You will need to take care of the type and size of the furniture you use.